Make your friends giggle, guffaw, and groan with disgust at the funniest and grossest jokes ever! Q: Do zombies eat candy with their fingers? Q: What kind of life was found on Pluto? 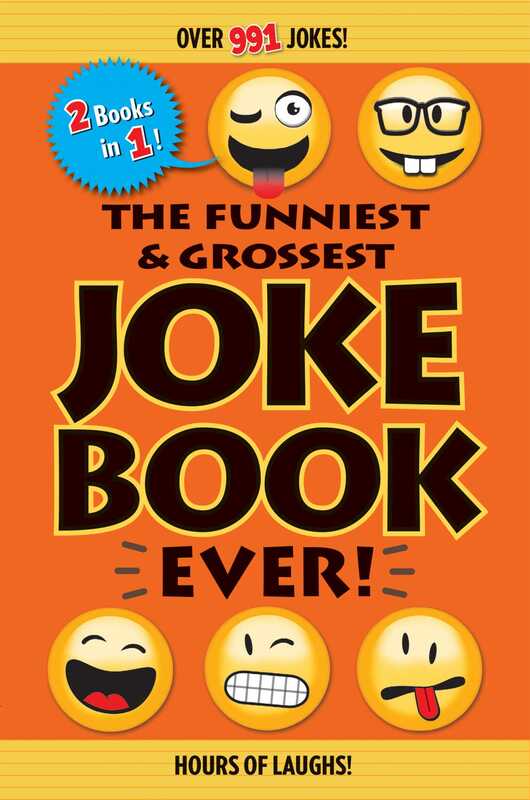 Book Cover Image (jpg): The Funniest & Grossest Joke Book Ever!